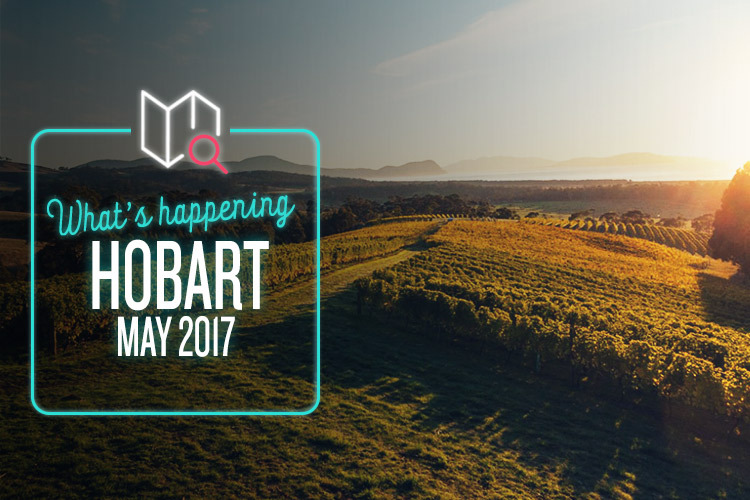 Looks like it’s time for your monthly dose of Hobart culture. Enjoy! National treasure Julia Morris hardly needs much of an introduction, but we’re going to go ahead and give her one anyway. Ever since her cracking rendition of “Holding Out For a Hero” on New Faces as a plucky 17-year-old, Julia has blossomed into one of Australia’s most beloved and multitalented stars. Her latest comedy tour, Lift & Separate is a whimsically winning slice of witty anecdotes and gut-busting stand-up, and it’s a proper treat for those in need of some serious tummy ticklage. You can catch her at the Theatre Royal on the 6th of May, so don’t miss out. Spanish cinema has a long, varied and often underappreciated history, and the national Spanish Film Festival is your best chance to catch the most critically acclaimed examples from the last few years. The opening night features Torres wines and a screening of Paco Leon’s scorching, character-driven comedy Kiki: Love to Love, and the rest of the festival doesn’t let up from there. The rest of the line-up includes Nacho G. Velilla’s A Stroke of Luck, Oriol Paulo’s The Invisible Guest, Daniel Calparsoro’s To Steal From a Thief, and David Cánovas’ The Tip of the Iceberg, to name just a few. If you like movies, there’s something here for you. Despite formidable challenges from the rest of the country, nowhere does red wine quite like good old Tassie. It’s time we celebrated this fact properly, which is where the wonderful Tasmanian Red Wine Weekend comes in. It’s basically exactly what it sounds like, encompassing two whole days of pure, crimson heaven. More than 70 local wines will be available for tasting and snapping up for your cellar, and all against the backdrop of the beautiful Hobart waterfront. Sounds like a pretty agreeable concept to us. Although, in fairness, so does anything if enough red wine is involved. Since the release of their debut album back in 2005, hard rock heavy hitters Wolfmother have become one of Australia’s biggest musical exports of recent times. They’ve appeared on Hollywood movie soundtracks and played all over the world, and recently found a whole new audience supporting Guns N’ Roses on their tour of Australia and New Zealand. Wolfmother have since embarked on a new tour of their own, and they’re just as awesome live as they’ve ever been. If you’ve never seen them before, it’s definitely worth grabbing a ticket to see what all the fuss is about.